Don't "do" PayPal and you want to sponsor a student? No worries! 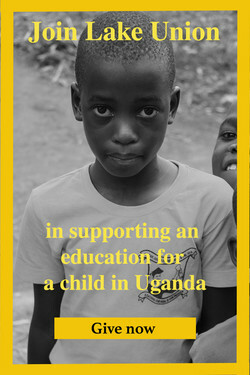 Simply write a check and designate "Uganda Sponsor" including the child's name and leave it in the offering on Sunday or mail to the church (74526 CSAH 19, South Haven, MN 55382). Contact the church at office@lakeunionchurch.org or call 320-398-2992 if you have questions.